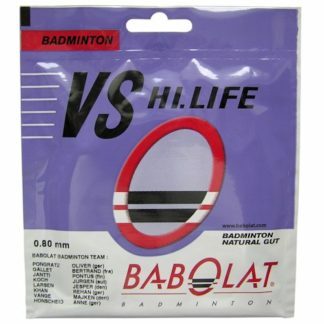 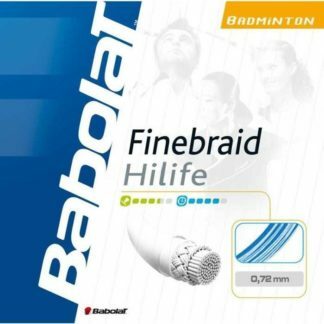 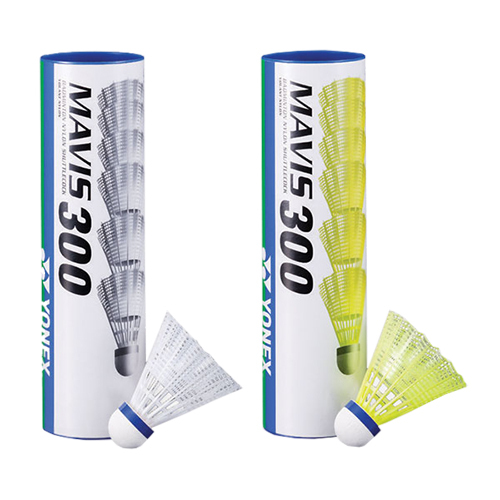 Nylon shuttles (sometimes called “plastic” shuttles) are much harder on badminton strings than feather shuttles. 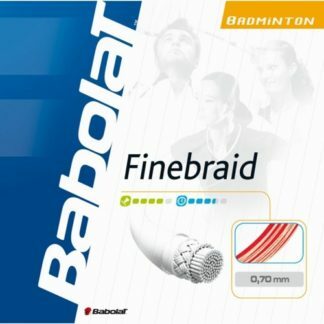 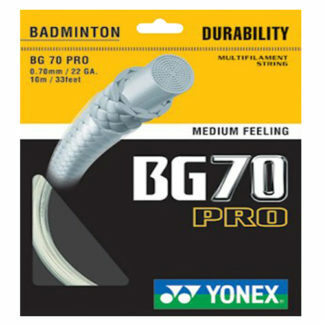 Therefore string breakage can be an issue for frequent players or hard hitters. 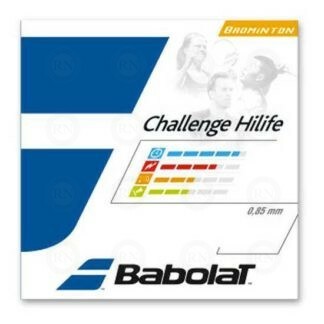 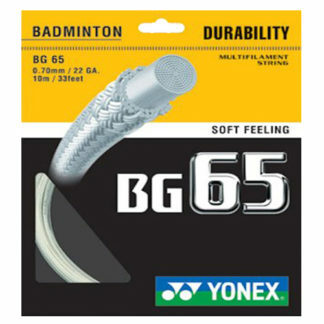 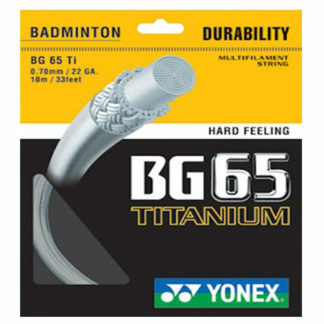 Each of the strings below have been selected by our experts as generally best for nylon shuttles. 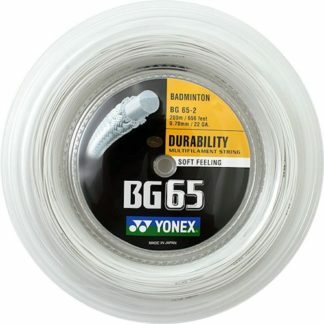 In this context, “best” means most durable. 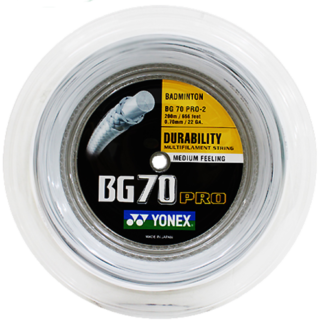 For more information about each string, please click on the product and go to “Our Description” on the individual product page. 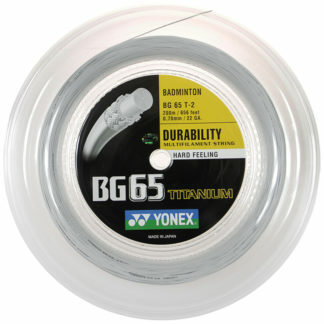 The product page for each string gives you an idea of the type of player the string is most suitable for.